Moving to the 2015s, the largest production cuvee from younger vines is the 2015 Cabernet Sauvignon and it includes 3% Cabernet Franc and spent 18 months in 65% new French oak. Possessing terrific richness in its dark fruit, tobacco and Graves-like minerality, this beauty is full-bodied, concentrated and layered on the palate. It’s a beautiful base cuvee that does everything right. 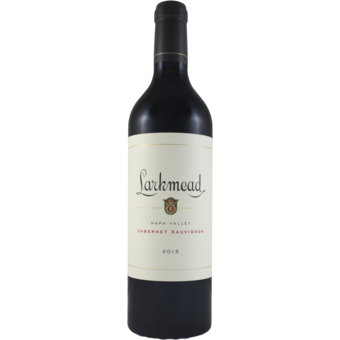 "Larkmead's deep garnet-purple colored 2015 Cabernet Sauvignon shows a meaty/earthy nose of charcuterie, underbrush, damp soil and mossy bark with a core of cassis, black plums and espresso. Concentrated and rich in the full-bodied mouth, the tannins are firm and chewy, and it finishes with great length and depth." "The 2015 Cabernet Sauvignon Larkmead has come together beautifully. Dark, sumptuous and inky, the 2015 offers serious fruit density and power, and yet retains terrific freshness. Succulent blue/purplish fruit, spice, lavender and menthol are all pushed forward in this succulent Cabernet. 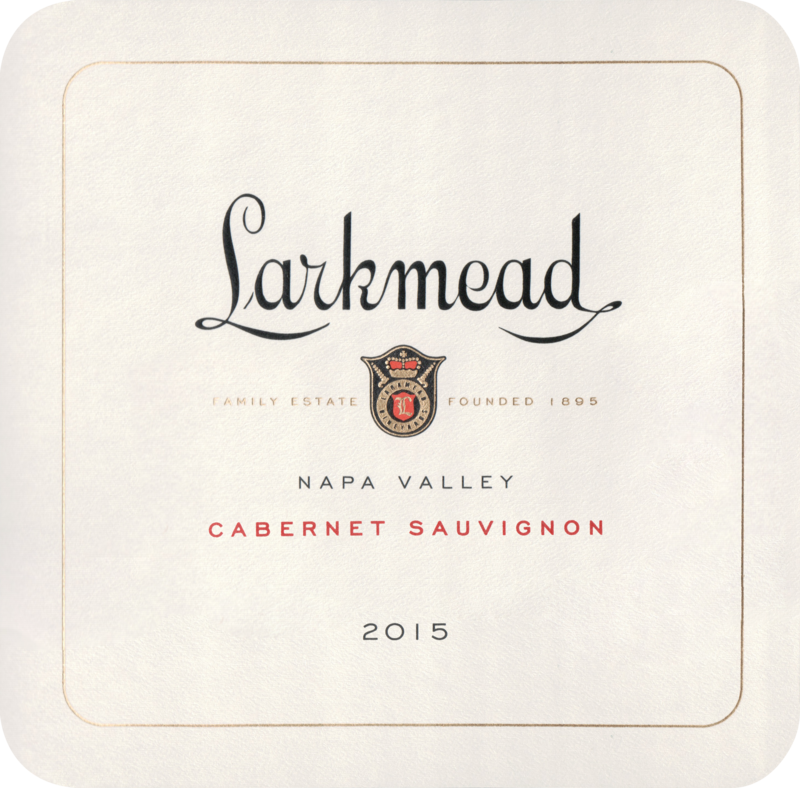 This is a fabulous entry-level Cabernet from Larkmead." "The vibrant color of this wine is almost startling, and the clarity of the dark, black-violet liquid draws the eye toward the glass. Aromatically, the wine is vigorous, with layers of bramble fruit, and cola giving way to scents of forest floor, wet pine, graphite, and macerated blackberries.